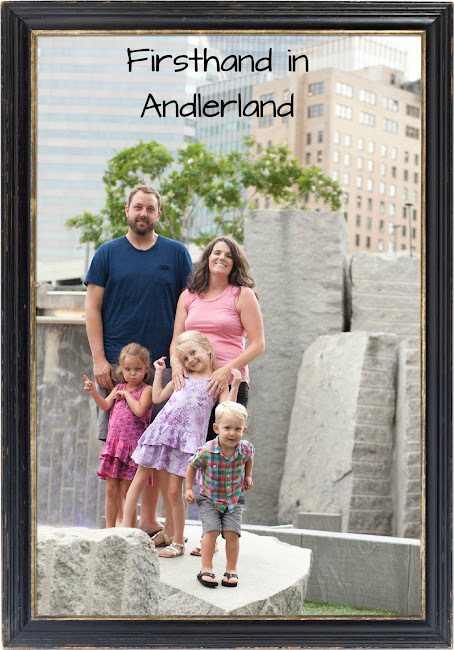 Firsthand in Andlerland: Haven turned 10! We can't believe our little 3lb. 9oz baby is 10! Haven is creative, busy, and a big helper. She loves inventing things and making 3D crafts. She loves her friends and rollerblading. We are so proud of her.